Growing up in suburbia, my Dad would spend his summer weekends cutting grass, trimming hedges, and just plain hanging out. Of course, hanging out was codeword for drinking beer. And not just any beer – yard beer. Yard beer is essentially the cheapest, nastiest, most delightful, refreshing drink a man could have in the middle of 80 degrees and 80% humidity. Leave the water and lemonade to the boys. Let the pansy men drink the micro-brews and top shelf stuff. Yard beer is for men. The criteria for the best yard beer are complex and oftentimes fall into the wrong hands. Yard beer needs to be sustainable for the long term. Why? Because you will go through case after case after case of the stuff. Now, my Dad was extremely loyal to his yard beer. He had a few favorites that he would rotate through, depending on which ones were on sale that week. But suffice to say that every yard beer mentioned in this article has been in my Dad’s beer fridge at one time or another. I know times have changed and some of these classics are hard to find. I suggest trying as many of these out as you can, as they come on sale of course. But always remember, yard beer is designed to bring great happiness to your life as you perform the manly outside chores associated with whatever you are doing on the weekends. PBR (Pabst Blue Ribbon) is arguably the most respected of yard beers for its accessibility and purely cheap connotation. When a fella hands you a Pabst over the backyard fence; smile, thank him, and remind him to keep his friggin dog off your lawn. All kidding aside, it actually is pretty good. Honorable mention is one of the all time classics, Busch. Guys who drink Busch are doing so to make a point. 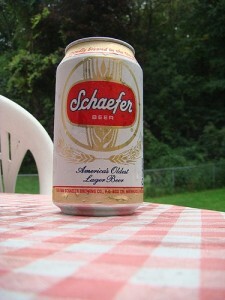 Schaefer beer claims to be the oldest lager in America. Since it is written on their cans, and is a good, solid yard beer, there is no reason doubt their claim. Oftentimes when drinking a Schaefer, you will wonder whether you actually have “the oldest lager in America” right in your hands, but that is simply another exquisite quality found in the typical yard beer. 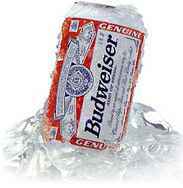 Budweiser is not called the King of Beers just because. This classic has always been known as a cheap American beer, but dropping a bunch of these on the weekend in the yard could get costly. For some reason, Bud has started to believe their own hype and they are pricing for premium. Someone forgot to read the memo from my Dad. 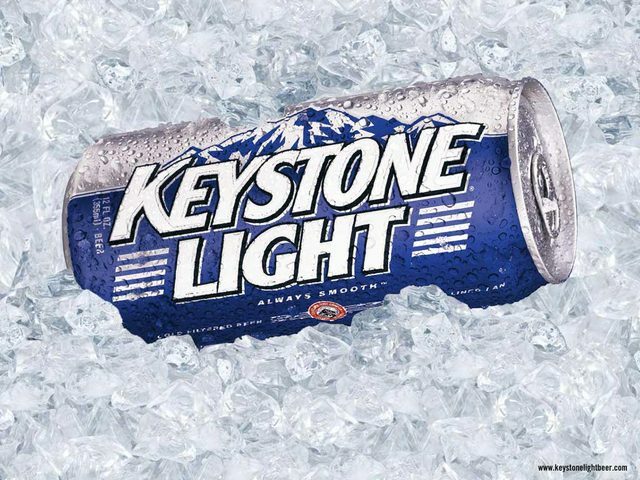 Keystone is the beer “that’s served in a can but tastes like it came from a bottle.” They just didn’t tell you from what kind of bottle. This beer works fine on many of the criteria, but with so many other manly choices to choose from, why would you resort to acting like a woman? Drink yard beer because it tastes like yard beer (out of a can). And if you wanted to take the whole sissy thing to a whole other level, grab yourself a case of the Keystone Light. 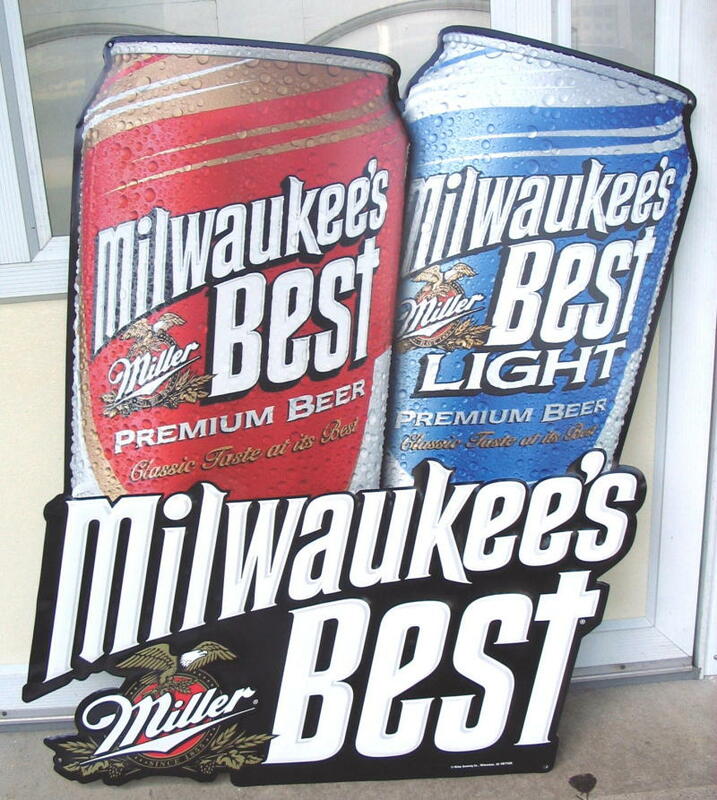 Milwaukee’s Best (AKA “The Beast”) brings back so many fine memories. It was cheap, accessible, and pretty much every store that carried milk or bubble gum, also carried The Beast. Heck, college kids pretty much invented the concept of yard beer. It needs to be cheap, accessible, and be able to drink dozens of them without thought. Stroh’s beer was a default beer for us in Michigan. 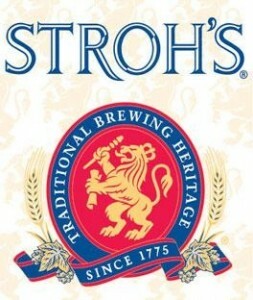 Stroh’s is from Michigan and was a classic for us growing up. Similar to other regional beers like Genessee in NY, this beer was hard to find outside of the Midwest. But if you really wanted to impress the neighbor, offer him up something he’s never had (nor will ever want to again). 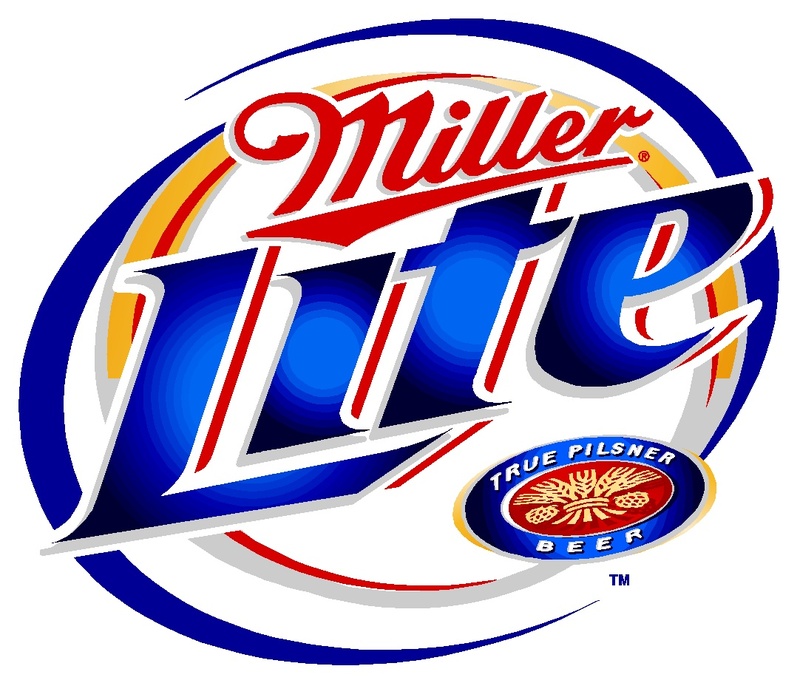 Miller Lite is a just a plain classic yard beer that can never go wrong. This one actually makes you look sophisticated in your selection. It hints at the idea that you have at least some dignity left and you are frugal – all in the same breath. If you are staring down 10 different yard beers in the grocery aisle and you are not sure if you might have an unexpected guest stop by while slurping down the yard stuff, then go for this one. You never have to explain yourself with Miller Lite. Schlitz and Schlitz Ice got this lovable little name through its many trials of working it into the rotation. I was buying this in college for 8 cents/can (on sale with a coupon). I kid you not – a freaking coupon! “Shitz Ice” as we liked to call it would taste fantastic, but would pay for it DEARLY the next day. No idea what they use in this stuff, but I suggest everyone go out and have one today! 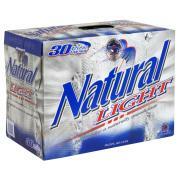 Hands down winner, Natural Lite. There is no other beer in the world that tells anyone who sees you drinking one of these, that you simply don’t give crap anymore what they think. It’s cheap, always on sale, looks more like water than water does, and has just the right amount of alcohol to keep you going. Bring a case of this to the next party you’re invited to show your friends how much you care about them as well. Miller High Life. There is nothing to say here other than “if you drink this, you’re a man.” Period. The Champaign of Beers motto is tongue in cheek marketing that makes this beer even manlier than it already is. 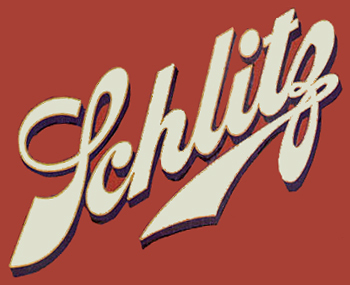 Schaefer is sill my favorite, although I’ll cheat and kill a Schlitz or two (or 12)on occasion as well. I’m also thankful for snobs like Max; they are never in my way when I’m on a mission at the beer cooler. Manly, yard beers rule-thats why they continue to be standard bearers for so many of us today while our less fortunate peers bounce from brew to brew. How could you leave off Old Style if you’re from the Midwest? For shame. Really great list though, I love my high life as much as my high end beers and I love the looks you get when you try and order it at a bar. Hi i am university student researching on ingredients of beer, in particular southpaw beer what is the content (hope,water) also the % of alcohol. Great Article! 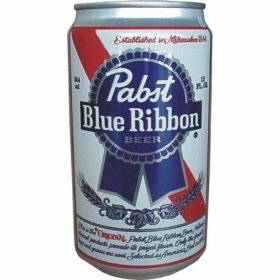 I am from Boston and PBR has always been the yard beer of choice. A close runner up is a local brew called Narragansett. Similiar to PBR and oh so good. You can see Quint guzzling back a few in Jaws. Awesome. I am big fan of PBR, Miller Lite, and Miller High Life. Now I understand why the 12-pack of bottles of High Life cost $.40 more than the 12-pack of cans. Another hard-to-find goodie is Lone Star. I think it is owned by the same folks who own PBR (as it should be). I’ve only had it once and it was a pleasant surprise. @ b.p. Yep, Lone Star is one of many brands now owned by Pabst. 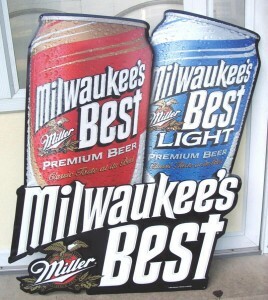 Matter of fact, its in their top 5 of brands they are trying to expand along with PBR, Old Mil, Colt 45 and Schlitz. Not bad. But despite its being cheap, its tough to get here in Tennessee. Therefore, it fails the test of being a yard beer for me. Busch has always been my favorite yard beer, since the early 80’s. PBR, High Life, MGD, Old Style and others are good also. Anybody remember Meister Brau? That stuff almost was horrible.